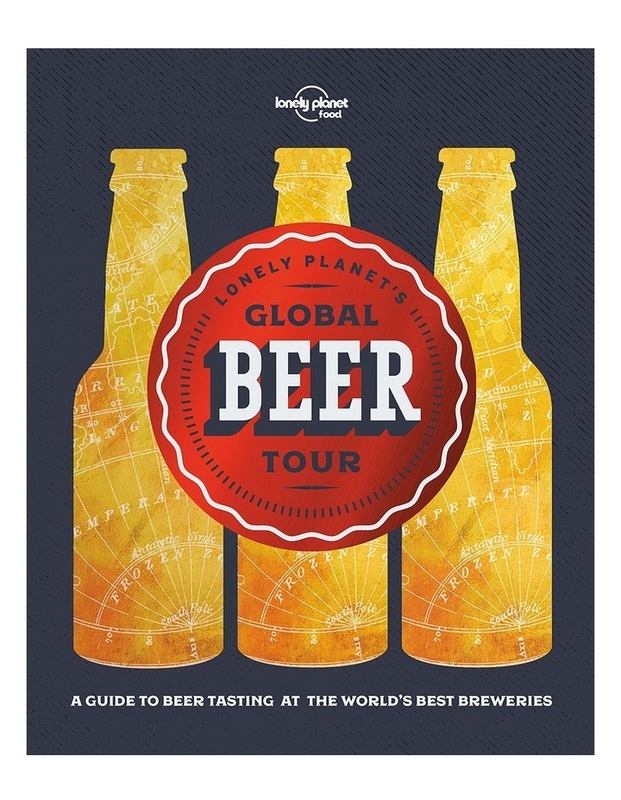 A guide to beer tasting at the worlds best breweries Explore the vibrant new world of craft beer with Lonely Planets ale experts. Weve selected the finest tap rooms, bars and breweries that thirsty travellers can visit in 40 countries across five continents, including the USA, Australia, Belgium and Britain. Readers will meet the brewers and sample authentic beers - with details of how to get there and what to try. And weve included local places of interest to create complete itineraries. Contributors include published beer authors.